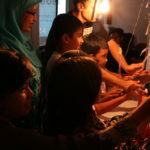 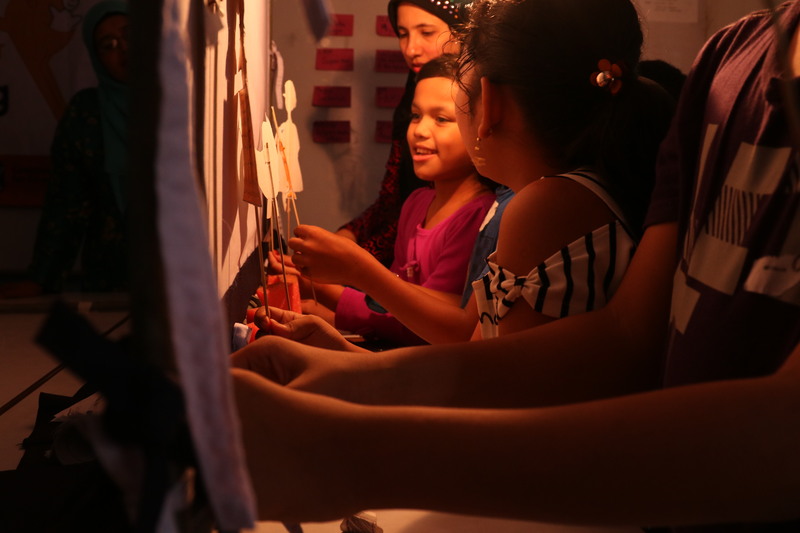 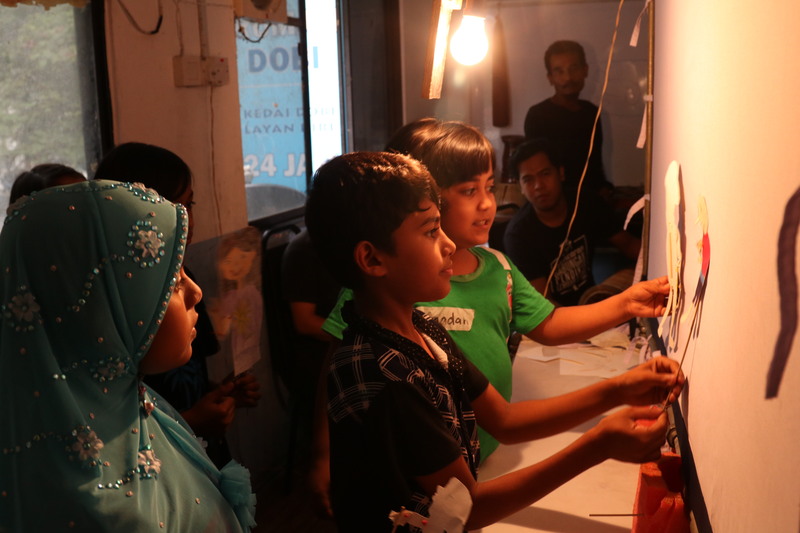 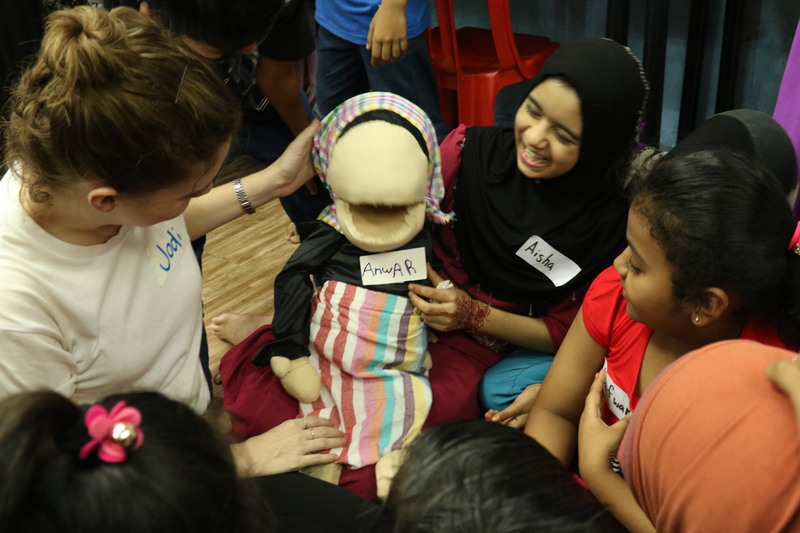 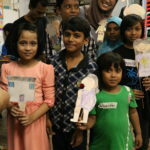 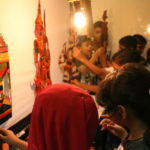 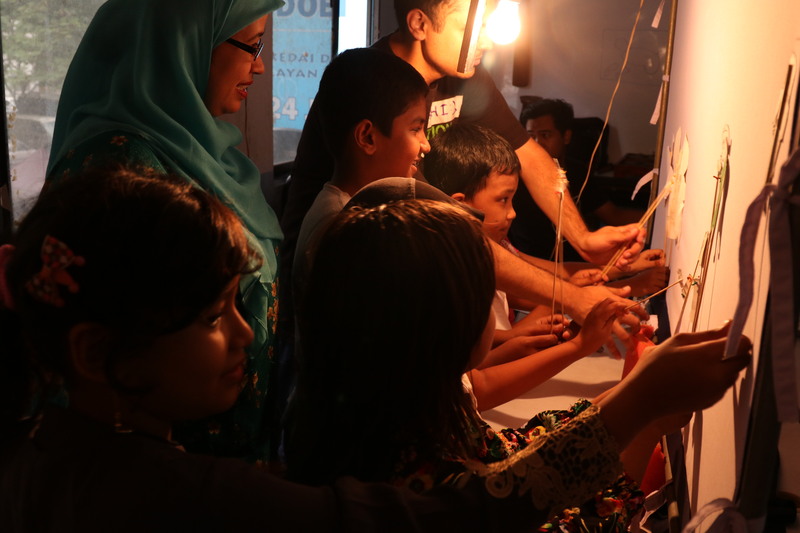 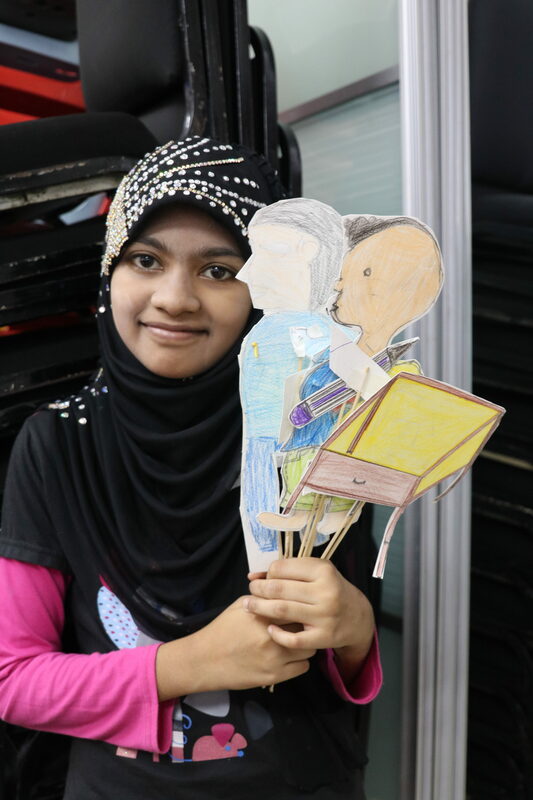 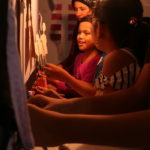 The puppet workshop for Rohingya refugees was the developed by the artists of Singapore and later Malaysia from Artsolute and MySeni Association. 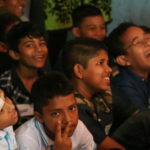 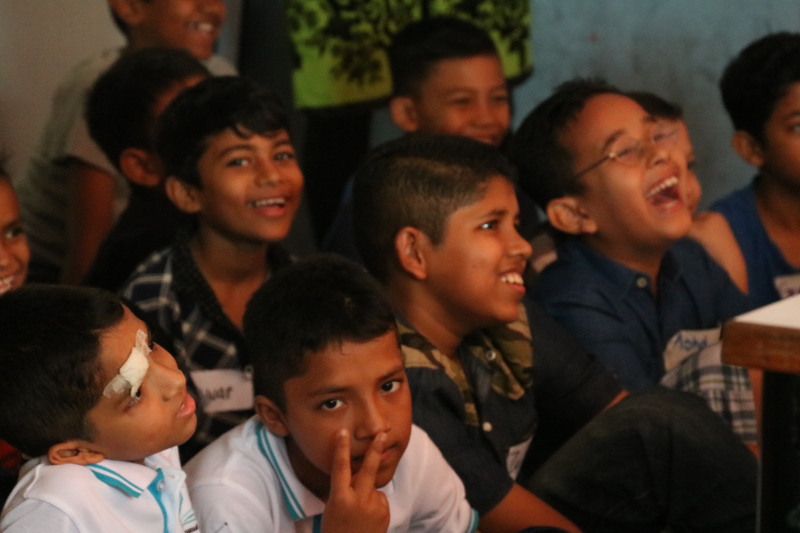 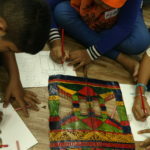 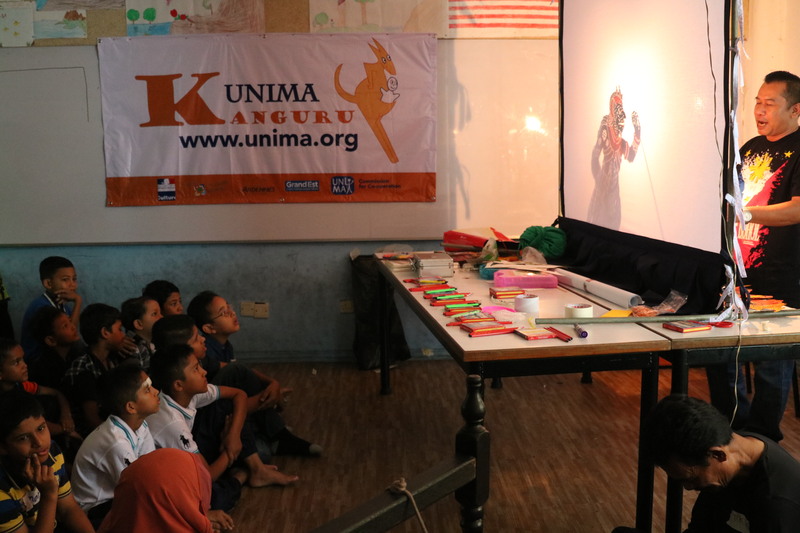 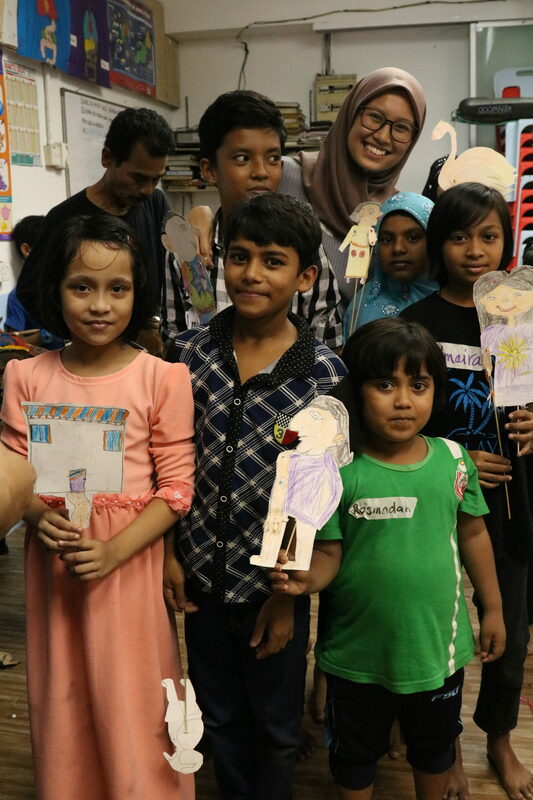 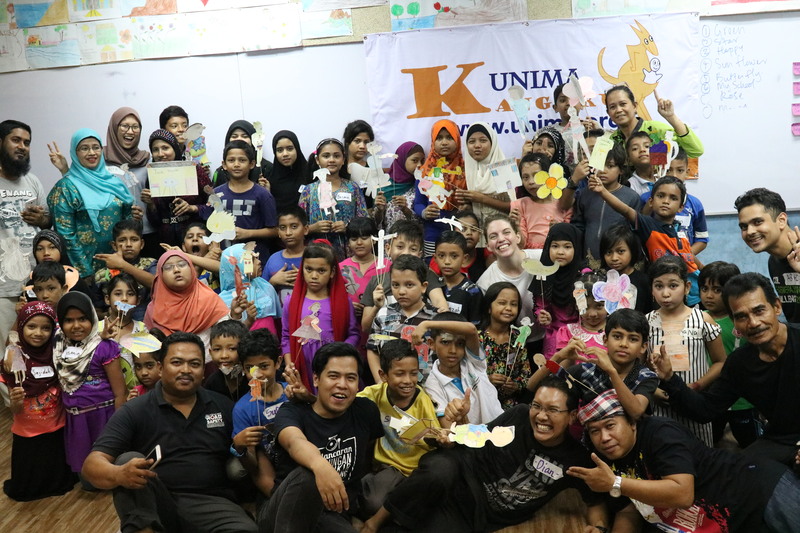 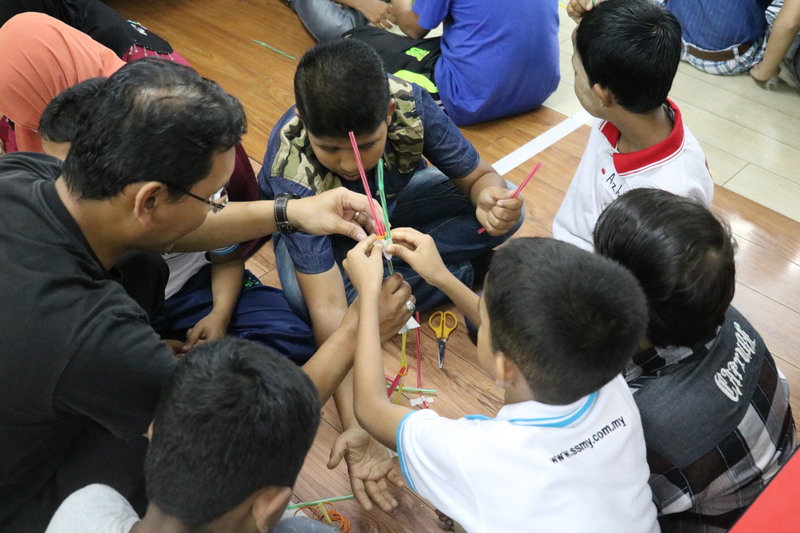 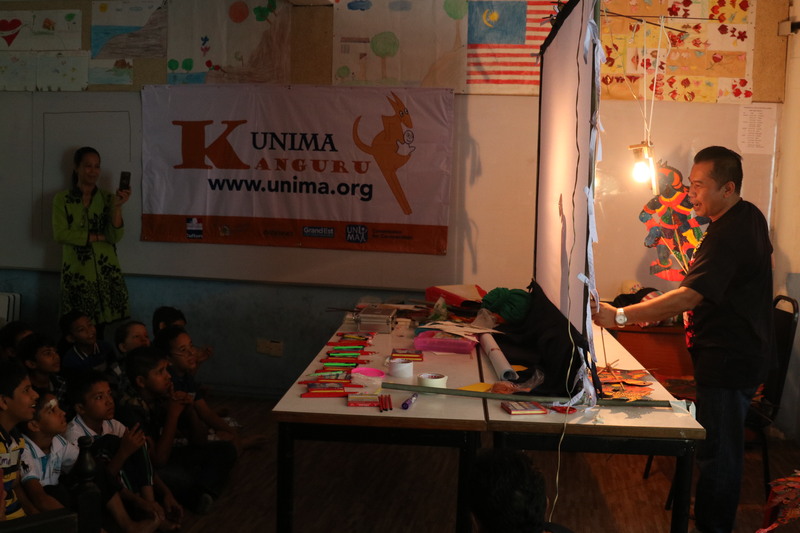 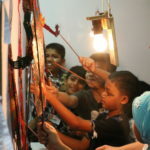 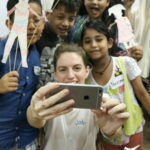 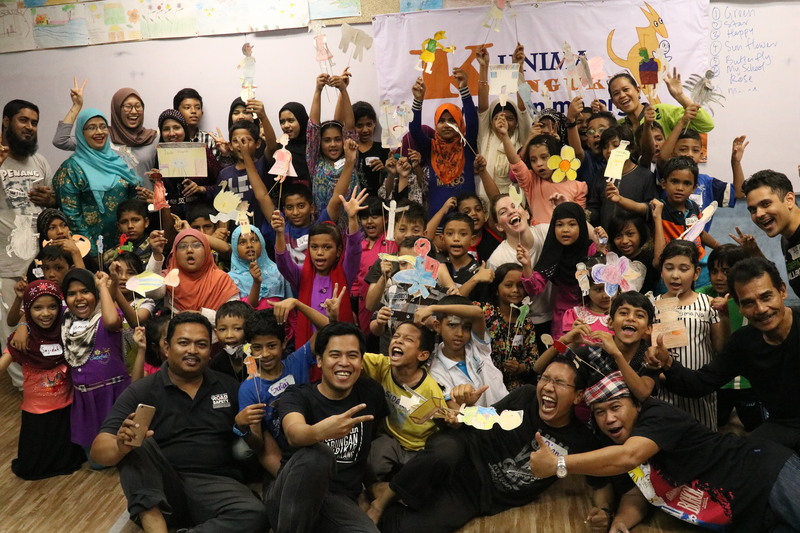 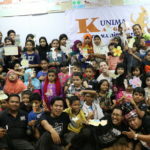 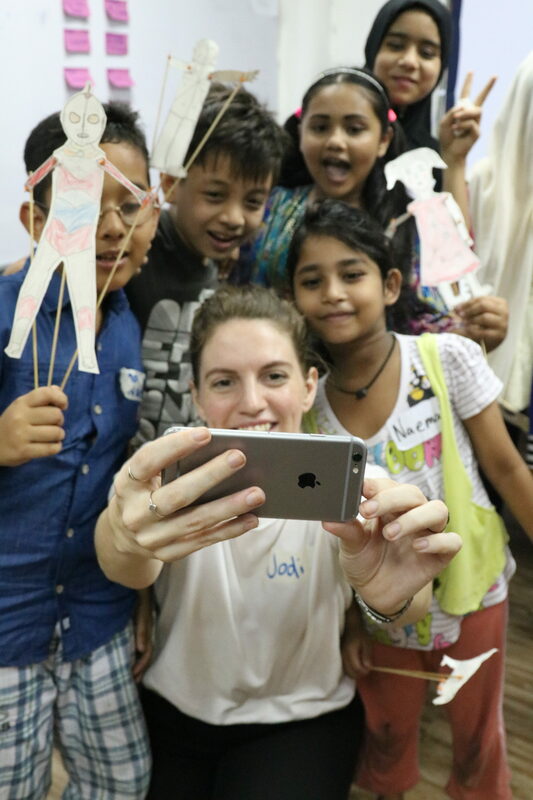 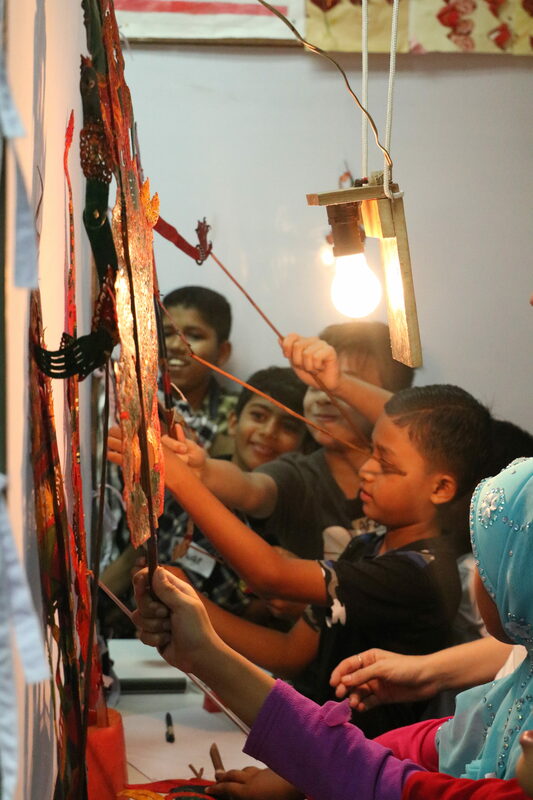 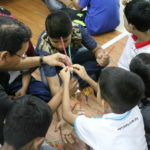 The artists of Singapore visited various refugee groups and organisations in Malaysia before deciding to conduct a workshop and performance for the children studying and residing in the vicinity of the Rohingya Ideal Education Centre, located in Selangor. 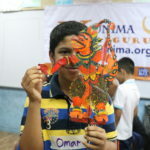 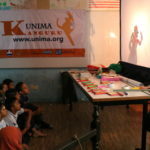 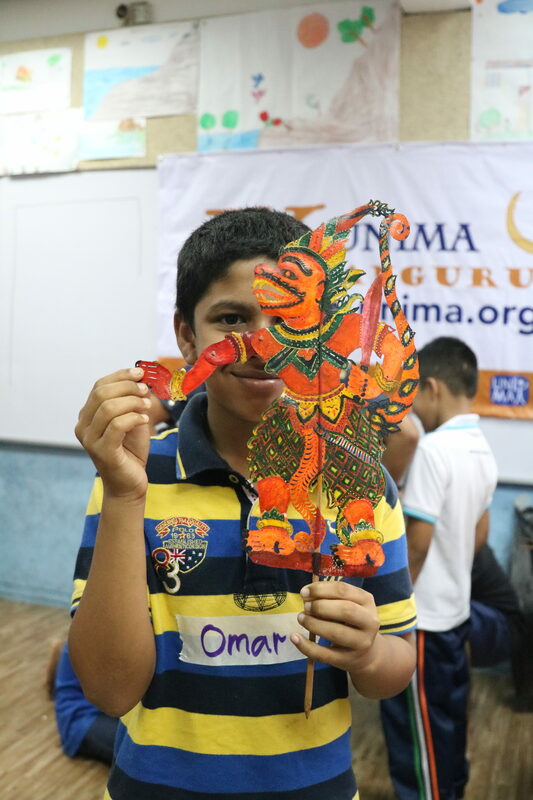 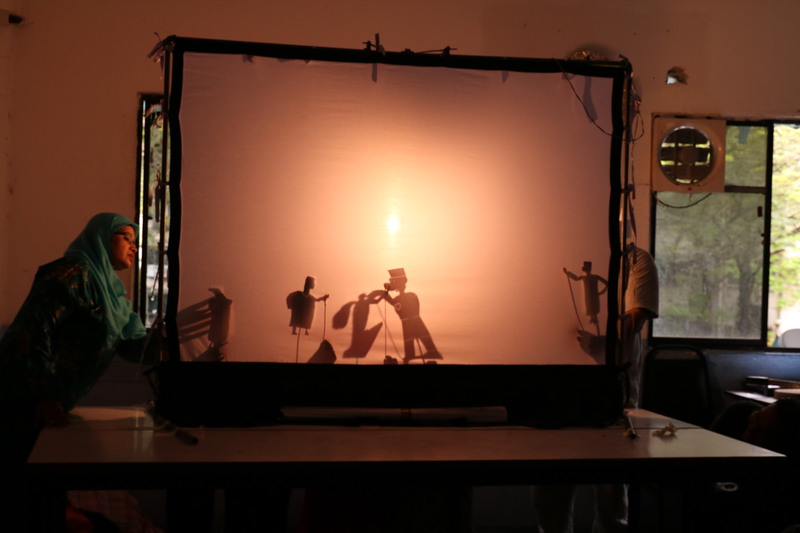 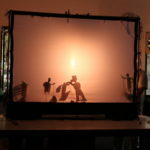 Wayang Kulit, or shadow theatre, was brought to the Kanguru project by MySeni, who are working on the revival of the Malay puppet arts, who were invited to further develop and facilitate the workshops alongside the Singapore artists. 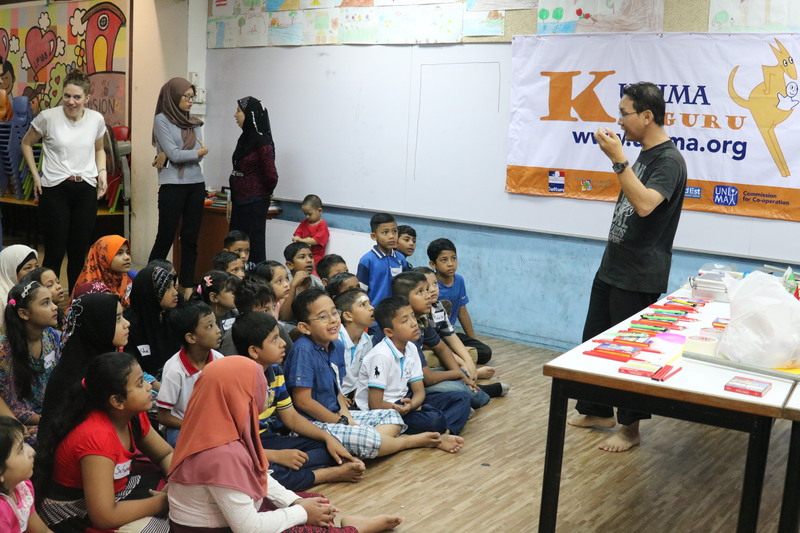 This way, the workshops could be conducted in both English and Malay languages, and had a better chance of being sustained in future. 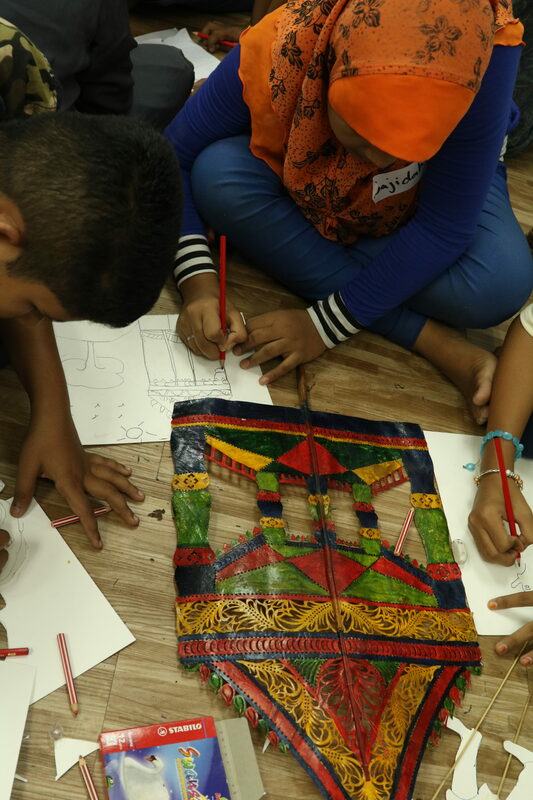 3 teachers, 5 volunteers, and 7 artists from Malaysia and Singapore came together to teach 50 Rohingya children who are seeking refuge from the civil war in Rakhine, Myanmar. 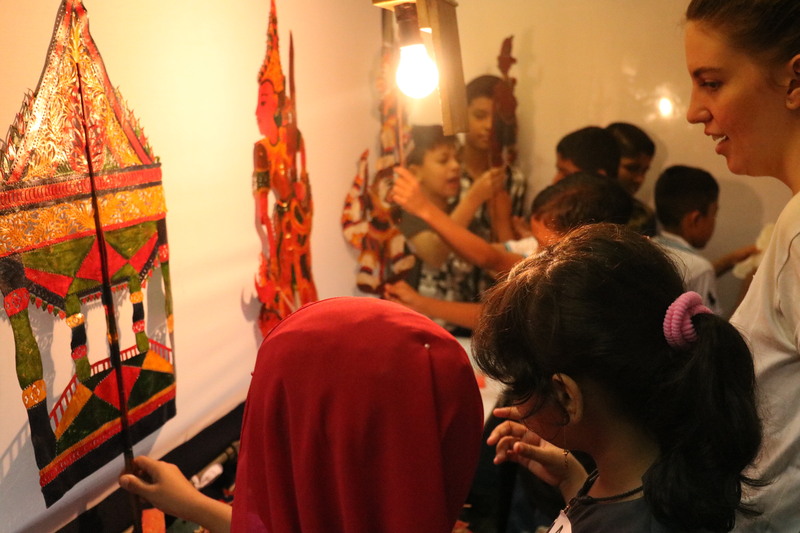 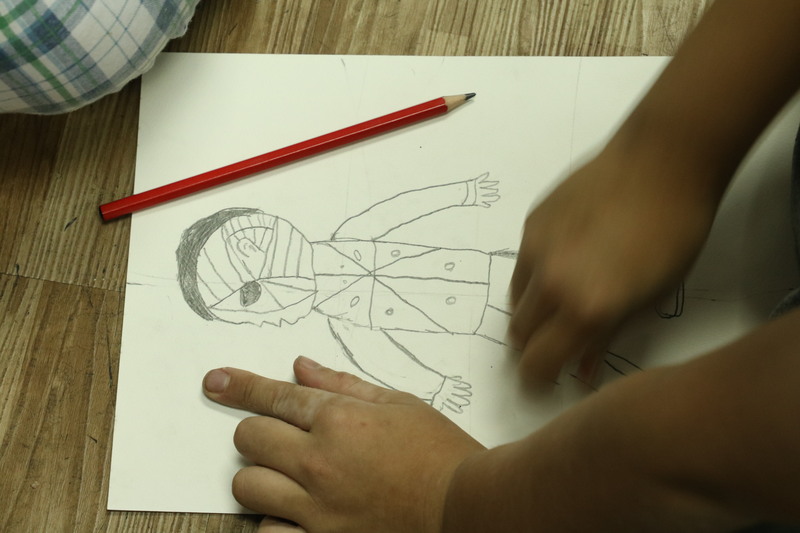 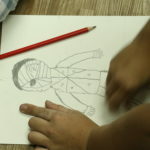 The artists also learnt more about the situation in Rakhine from their perspectives, and they hope to learn more about the needs and challenges of the children and families in future. 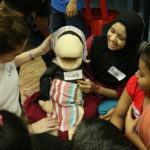 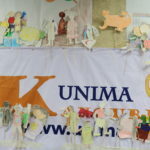 The collaboration and kindred spirit of the artists and volunteers demonstrated the impact and value of the puppet arts to international and intercultural cooperation. 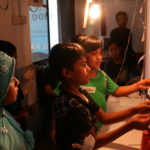 And they hope to return soon to do even more! 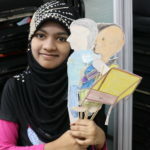 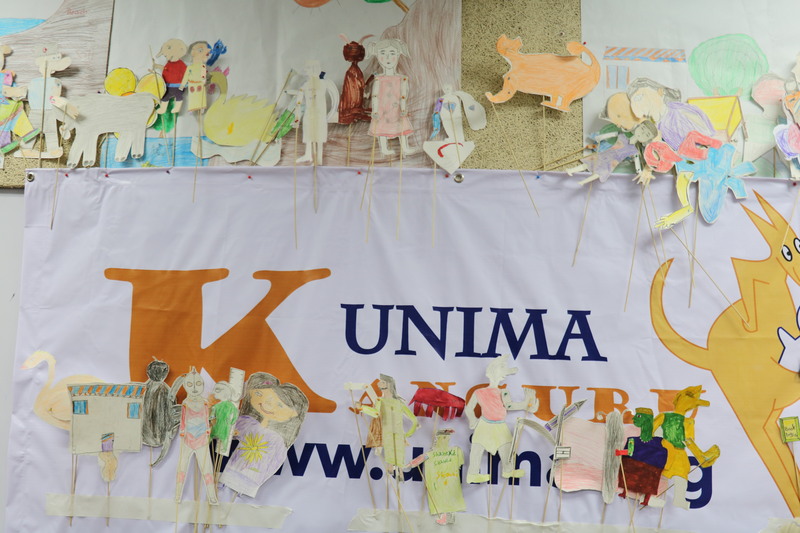 A big thank you to the artists of Artsolute and MySeni, members of the UNIMA Cooperation Commission, the teachers and parents of the students of Rohingya Ideal Education Centre, our wonderful volunteers, and of course, the children for being such wonderful participants in our hope for cooperation, art, and peace.